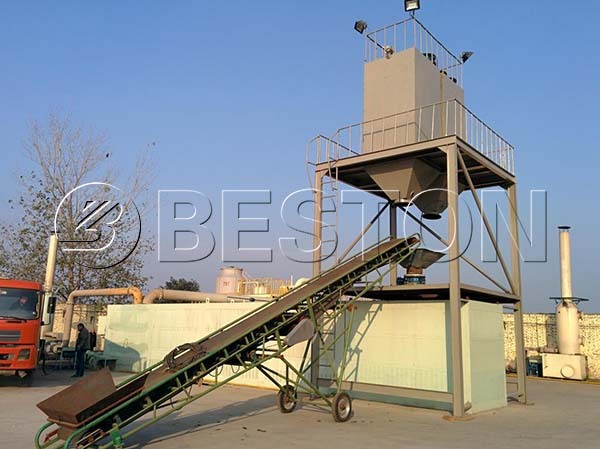 Waste plastic to diesel machine is one of the hottest product of Beston Machinery. It is applied to convert plastic waste into diesel. Today we have a series of plastic to diesel machine for sale with different specifications. And all these machines we provide are featured with long service life, high oil yield, great energy efficiency and easy operation. Hence, our plastic into diesel machines have been successively installed in many areas around the world, such as South Africa, Malaysia, Australia, the Philippines, Korea, etc. If you are looking for a plastic to diesel making machine, just contact us now! We will provide you with the most advanced technology, cost-effective plastic to diesel business plan, perfect service as well as the best price. Now we have various models of plastic to diesel machine for sale. They are BLJ-6, BLJ-10, BLJ-16 and BLL-20. Among them, BLJ-6 and BLJ-10 are batch pyrolysis plant, while BLJ-16 is a semi-continuous operating plant. And the latter three, namely, BLL-20 is a fully continuous plant. Except for the different working method, the daily capacity of the plastic to diesel machines ranges from 6 to 24 tons. 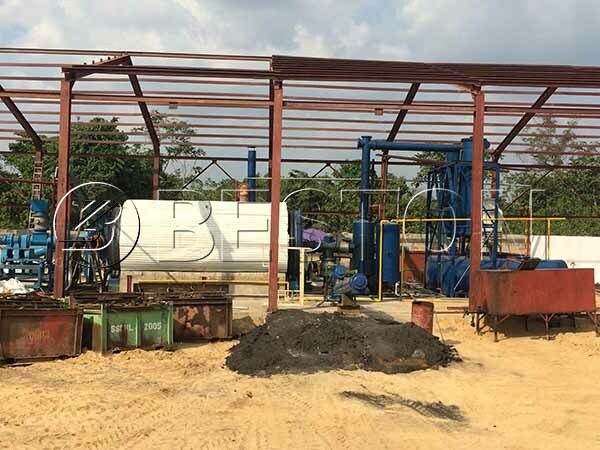 While all our pyrolysis machines are suitable for different raw materials, including old tires, waste plastics, rubber, oil sludge, etc. Here are more parameters for your reference. 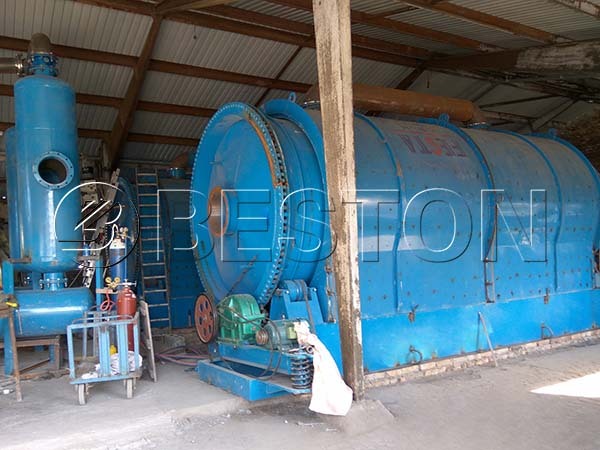 Here above is each model of Beston plastic to diesel machine for sale. You can choose one according to the raw materials you want to dispose of, your investment costs, your available space, etc. 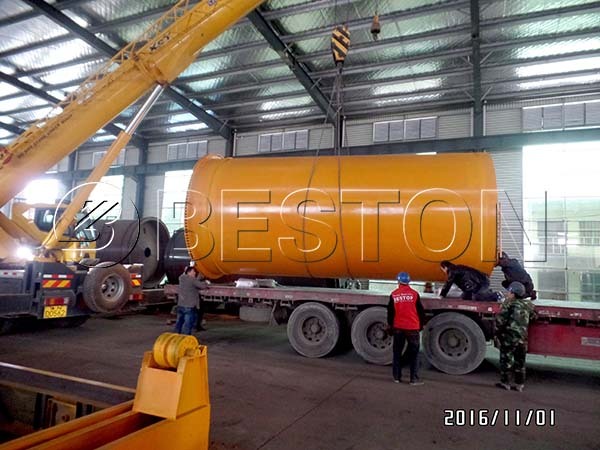 As a professional and experienced plastic to diesel plant supplier, Beston Machinery has some advice for you to find a top-quality plastic to diesel machine for sale. Or please just email us your requirements, we will supply you a specific plastic to diesel project report. How to Locate the Best Plastic to Diesel Machine for Sale? When you are looking for a plastic to diesel machine for sale, you have to know what you will buy is not only a piece of equipment. In fact, it is precisely a plant. 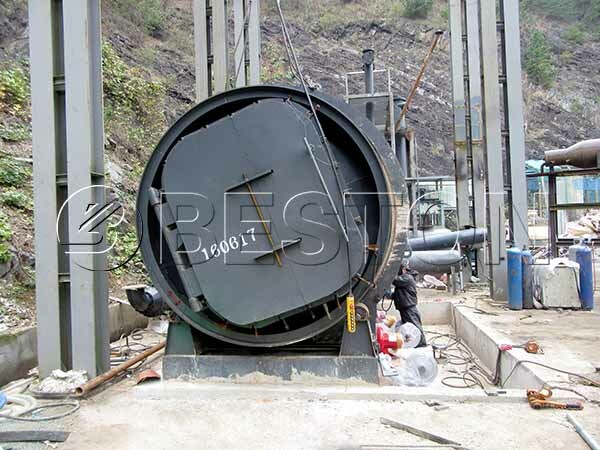 It contains two main machines, namely a plastic pyrolysis machine and a pyrolysis oil distillation machine. Except for the main equipment, you should also take the following factors into account. The plastic to diesel machine price may be your first concern. But it should not be the only thing you need to consider. As we know, there are many waste plastic to diesel machine manufacturers worldwide, especially in China and India. While most investors would like to purchase a plastic to diesel machine from China rather than India, even the plastic to diesel machine price in India is a little bit lower. 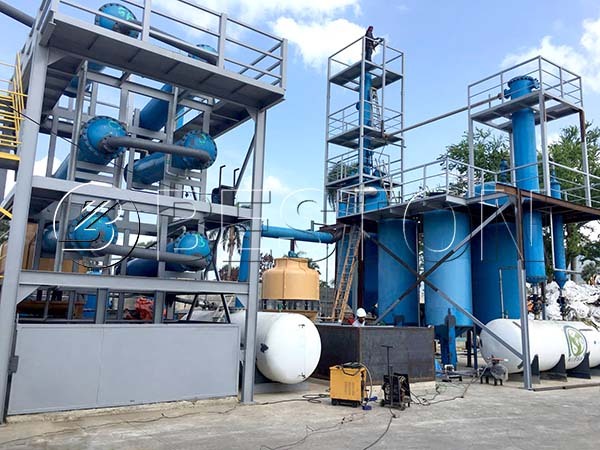 That’s because the plastic pyrolysis plant cost contains the machinery price, labor force input, space costs, energy expense, maintenance fee, etc. While in the long term, the quality of plastic to diesel machine should go first. 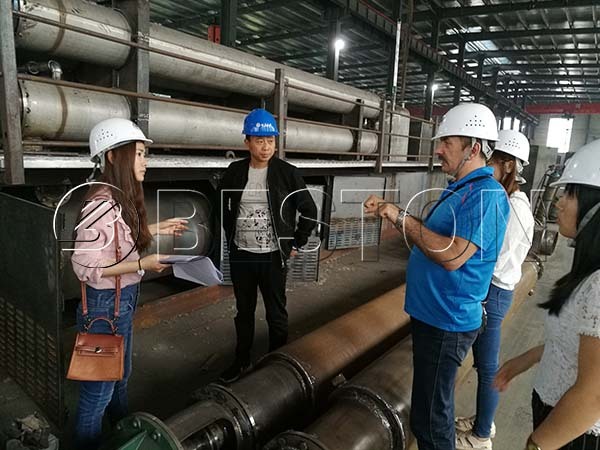 Certainly, we will choose a cheap plastic to diesel machine for sale to lower the investment costs on the premise of qualified plastic to diesel machine. While Beston can promise you a reasonable plastic to diesel machine price. The plastic to diesel machine design matters your investment costs. For example, Beston has developed a patent technology to reuse the combustible gas during the pyrolysis process to save energy. In addition, our plastic to diesel machine also has special safety design to ensure the normal operation. Moreover, the dedusting system for our plastic to fuel machine can meet EU exhaust emission standards. And as you see from the table above, our plastic to diesel machine for sale can work for 8-10 years under normal circumstances. However, we never stop updating our plastic to diesel machine design. Beston always aims to maximize your return on investment. Here we mean you need to find a competent plastic recycling machine manufacturer. For one thing, they can offer you good quality equipment. For the other thing, they can provide you with great services. Maintenance is necessary, as well as technical support. Anyway, Beston professional and multilingual team will serve you at any time. 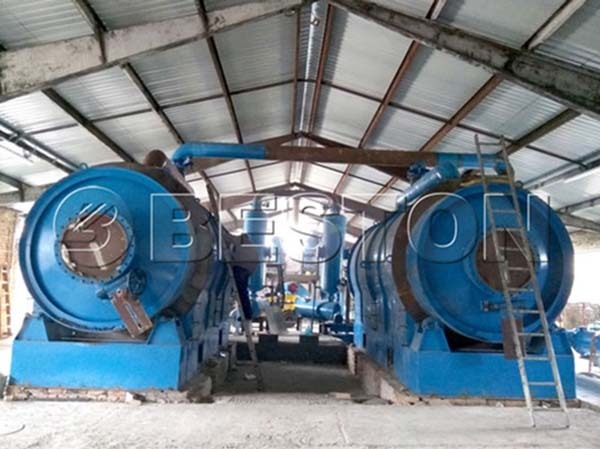 In addition to plastic to diesel machine for sale, we also have a series of waste recycling equipment to choose, from waste sorting system to pyrolysis plants, as well as further processing equipment. Even though you know little about the plastic to diesel machine, we can propose you the best solution. Just contact us now!